During the Wii era, one of the most successful third-party releases at the time was Carnival Games. It turned out to be a million seller and also spawned a pair of sequels. Over 9.5 million copies have been sold across all Carnival Games titles. The same franchise is making a return on Switch later this year, 2K announced today. 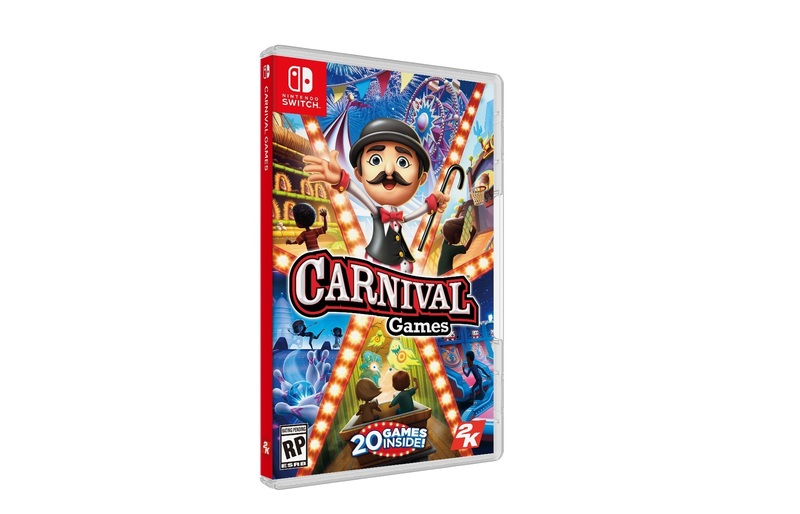 Simply titled Carnival Games, the latest entry has been built from the ground up for Nintendo’s console and “can be played alone or with up to four players simultaneously, leveraging the unique accessibility of the console’s Joy-Con controllers.” 20 games will be included.